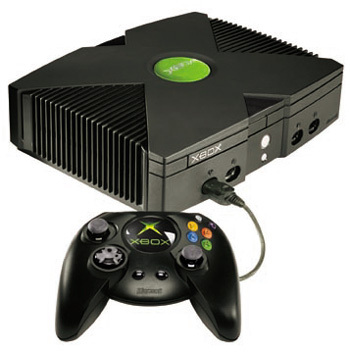 A massive collection of the original XBOX system. Compatible with modded consoles or emulator. Includes over 830 Games on a 2TB External Hard Drive. Click the Game List tab for details.